Till now, Twitter didn't released any emailing features for their users. Few months back ago, Facebook announced the new email features which allow the users to use @facebook.com email. 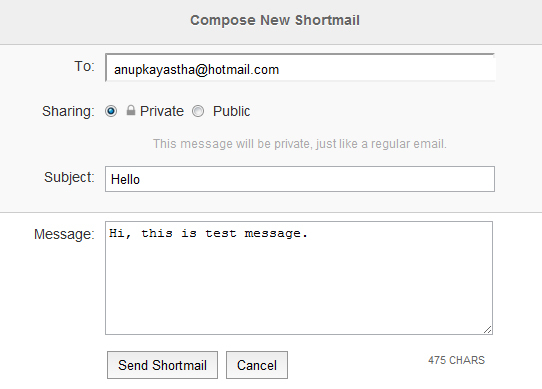 Recently, there is new release of email provider that is ShortMail. 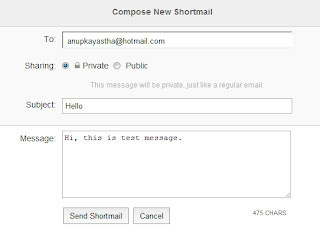 ShortMail is like other email provider such as Yahoo, Gmail and Hotmail but there is some limitation for their users. You can only write 500 characters in each email that you send via ShortMail. 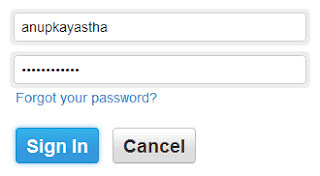 Here is how to signup in ShortMail. As this is Twitter based email feature, you have to use your Twitter username and password whenever you login to your ShortMail account. To send new email, click the Compose button at the top right side. Simply this is great new Twitter based email feature which will help Twitter and Twitter users for the efficient usage. What do you think of ShortMail?